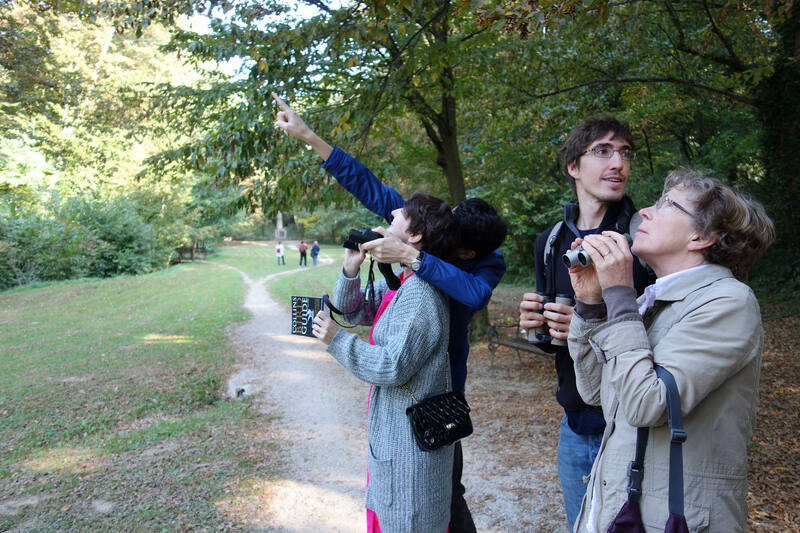 The employees of Biom will present birdwatching to the participants, its importance as a nature conservation research method and get them acquainted with the interesting Marjan ornitofaun. Citizens of all age groups are welcome and it’s not necessary to be familiar with any birds or to be a member of Biom. Since bird activity is highest in the morning, observation will start at 8:30 am, with a duration of up to 11:00 and the time and place for gathering and getting acquainted with the participants is at the Marjan Gate at 8:15 pm. Biom will provide a certain number of binoculars and manuals for species determination, but due to their limited number, we invite participants to bring their own binoculars and manuals, of course, if they own them. In case of bad weather, the birdwatching will be postponed and for any additional information, please contact us at ante.kodzoman@biom.hr or at 021/274 946.